What are the cheap cosplay choices for us to enjoy a wonderful journey with relatively light economic burden? Probably, this is the cut-and-dried topic or the problem that most of the cosplayers would concern and talk about, especially for the newbies. To some extent, it is quite necessary and intersting for us to have a clear mind about them. Sometimes, it can be said that the cheap cosplay must have simple cosplay costume, but the simple piece perhaps costs a lot. And here the “cheap” mostly only means the outfit but doesn’t include the wig or the weapon. Here are the currently top three cheap cosplays for girls below for the beginners of cosplay. What about yours? NO.1 Namine from Kingdom Hearts: The first one would be Namine from Kingdom Hears when we talk about the cheap and beautiful cosplay. As for Namine cosplay, all you need is shouder-length blonde hair, the one-piece white dress and sandals. 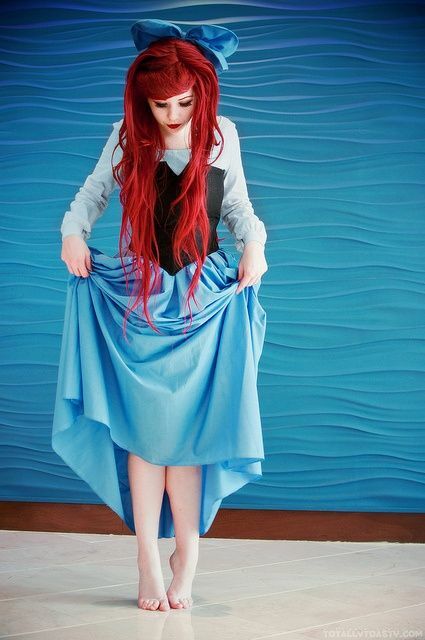 Whether you buy the dress from the cosplay dealers which would be no more than 40 USD, or make it on your own by just finding it from your wardrobe and then alter it, you only need to cost a little. In a word, this is an ideal one for those cosplayers who are on a budget but want to display recognizable and beautiful cosplay. 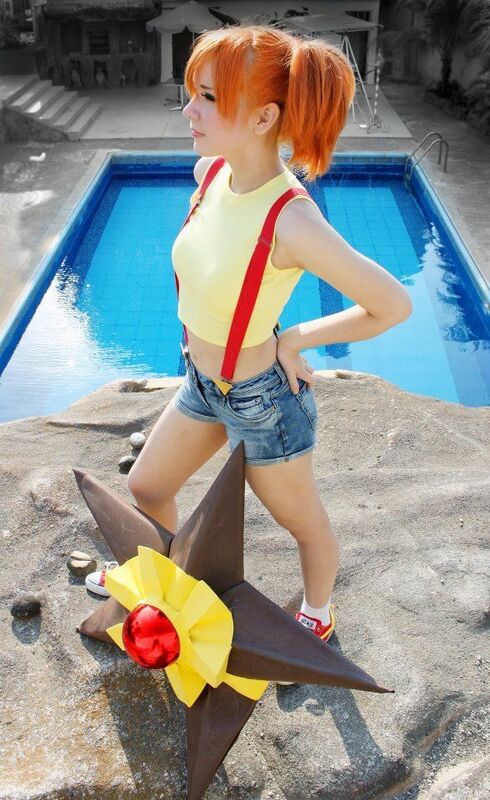 NO.2 Pokemon Misty Cosplay: Pokemon Misty is an overdone choice all over the world, which is an undisputable fact and is also an encouraging sign, because we could find that there are still more and more cosplay girls interested in it and many of us are not tired of doing it again and again. 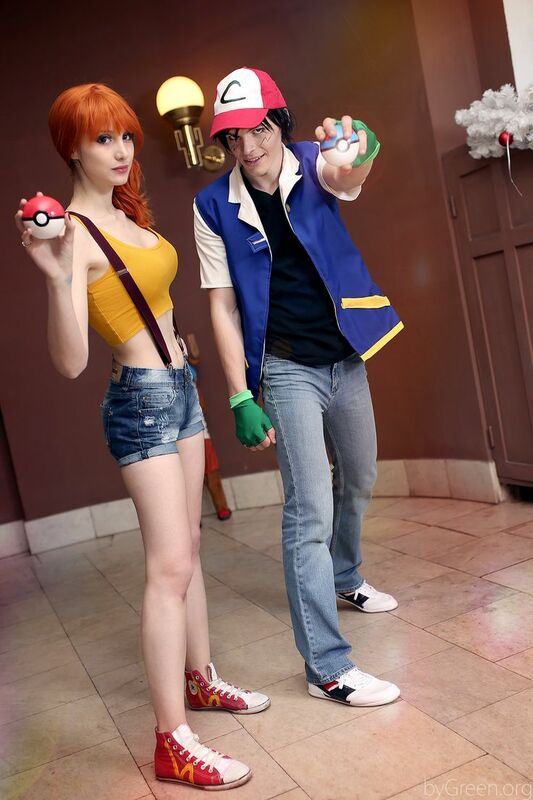 The main reason is that we could get endless enjoyment from Misty cosplay. And the yellow shirt or top, a pair of denim shorts, along with the res suspenders are contained in the whole accoutrement. Others are the board shoes along with short orange hair. Generally speaking, we could find all the items at home without costing money at all, like the yellow top and the shorts. 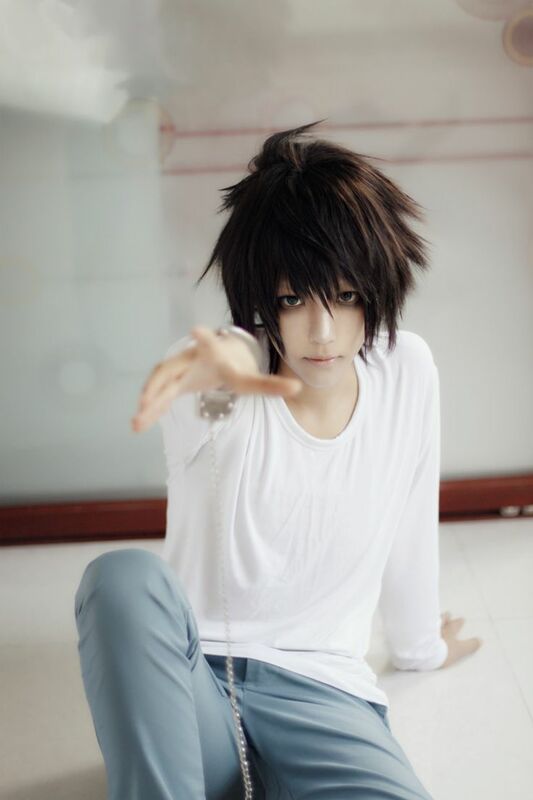 NO.3 Death Note L Lawliet Cosplay: More often than not, most of the male characters are the great choice for cosplay girls doing gender-bending cosplay, with no exception of L Lawliet. You’d maybe only have to spend several dollars on some hair-styling product. L has short and messy hair, the typical suit he wears contains white shirt and pants, along with bare feet, so no shoes are needed. Both girls and boys could make a vivid L cosplay by means of dressing the simple clothes that could be easily found in wardrobe. 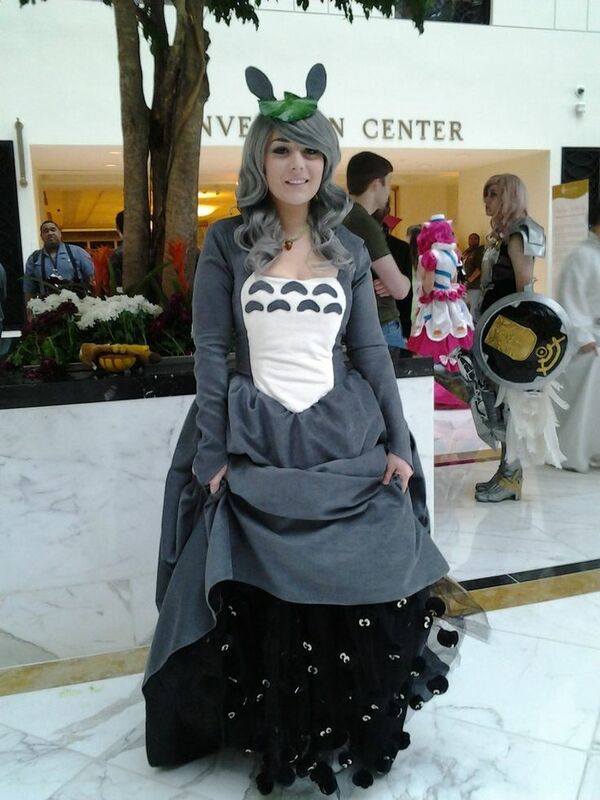 This entry was posted in Wigs and tagged cosplay costumes, cosplay ideas for girls.